EN meets the team behind the mammoth Consumer Electronics Show, a truly global event at the very forefront of the industry it serves. 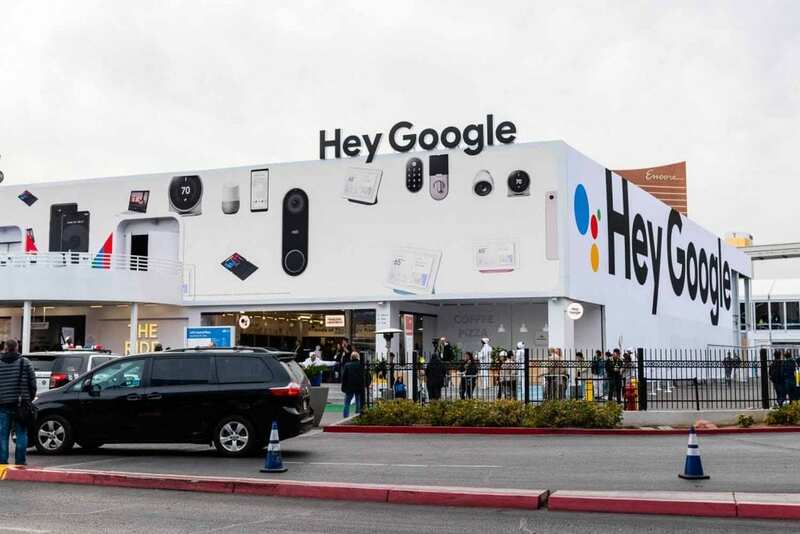 Whether or not you work in the world of exhibitions, it was almost impossible to miss the Consumer Electronics Show (CES) when it returned to Las Vegas Convention Center in January 2019 for its 52nd edition. 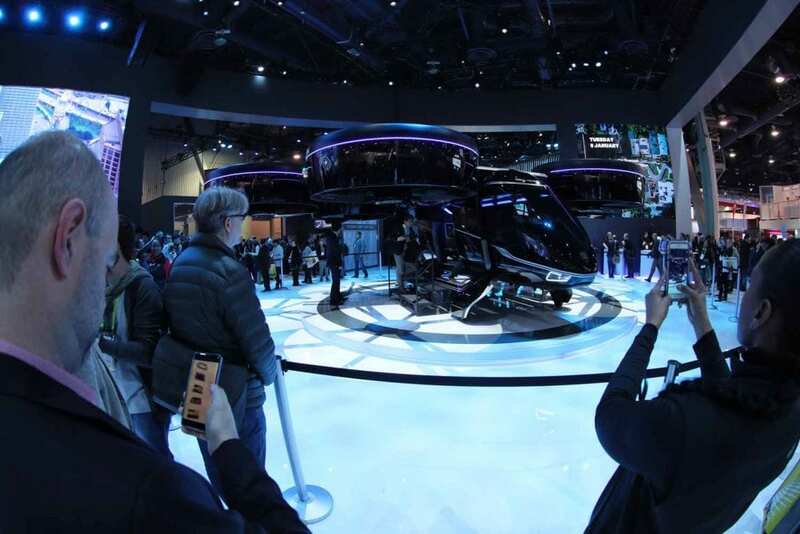 The press descended on the show as exhibitors battled for attention with innovative stands, immersive experiences and of course mind-blowing new tech products. 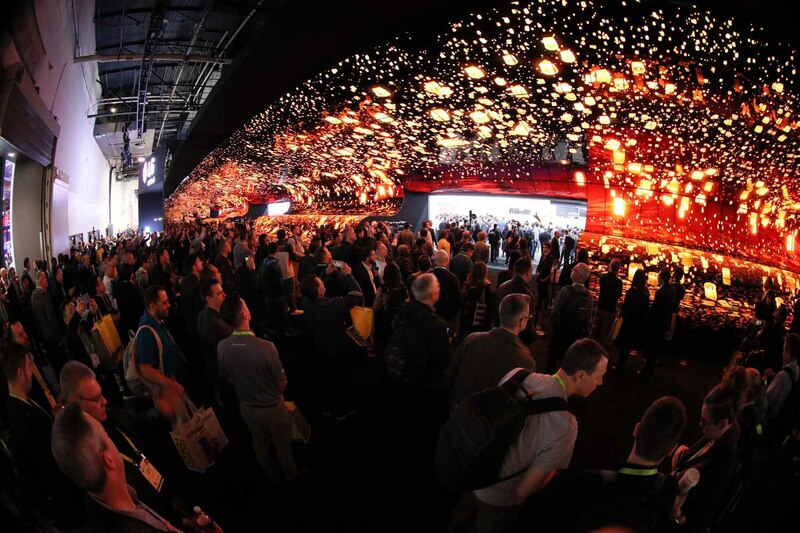 Organised by the Consumer Technology Association (CTA), the show is a behemoth covering over 250,000sqm and welcoming more than 170,000 visitors through the door in 2019. In a time when many large, international events around the globe are struggling or have closed their doors (in particular German computer expo CeBIT, which held its last event in 2018, comes to mind), CES is not only surviving but thriving. 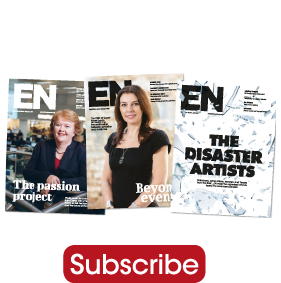 It has become a topic for discussion and debate in the exhibition industry – is it better in the long run to be the giant tanker, powering ahead on its course, or the small, nippy sailboat, able to quickly move in whatever direction the wind blows? And, to possibly overstretch the metaphor, is it more about the quality of the experience you have on board? Not to mention, how does the CTA ensure that CES stays at the very forefront of an industry as fast-moving and ever-changing industry as consumer tech? To find out, EN sat down with executive vice president Karen Chupka to delve into the details and take a peek behind the scenes. When the show launched in 1957 the world of consumer technology was of course drastically different to today. 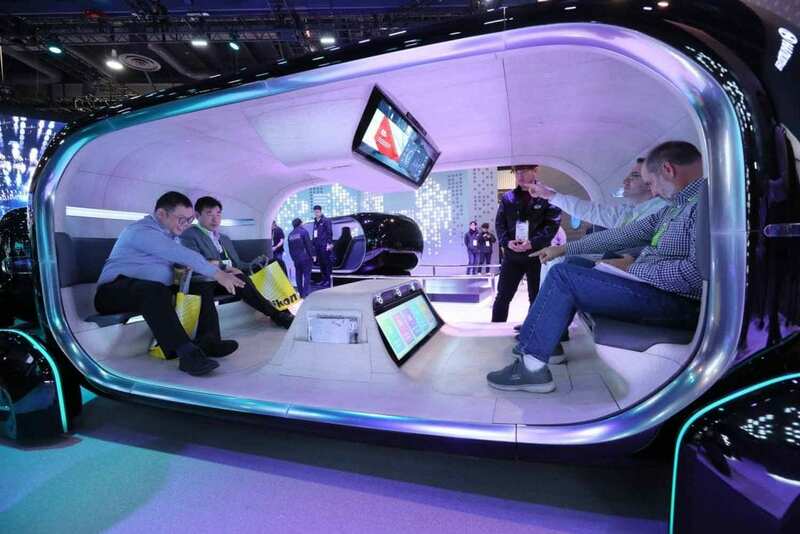 In those days, says Chupka, CES primarily consisted of technologies like stereo equipment, video equipment and audio equipment, while CES 2019 covered everything from 5G, augmented and virtual reality and robots to healthcare tech and agricultural equipment. One of the relatively new sectors for 2019 was the world of tourism technology, with Carnival Cruise Line in attendance launching one of the first ‘smart ships’ onto the marketplace. One of the striking stats from CES 2019 is that international visitors made up around 35 per cent of the visitor base (if EN’s maths can be believed), coming from between 150 and 155 countries. The media presence at the show is also extremely international, with over 6,000 members of the press descending on the show from all around the world. “When companies are looking for product launches, they’re looking for press opportunities and how their brand can be promoted globally,” continues Chupka. “We actually have a separate venue where we host all the press events. We do that so it’s easier for the media to be able to cover and go from one even to the next. 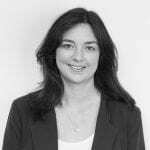 As an association organiser, the CTA as the advantage of working closely with the consumer technology sector 365 days a year, whether it’s lobbying on behalf of members, carrying out research or just meeting with top brands in the industry. As with any exhibition, exhibitors at CES are competing with each other to be noticed and talked about. Google made headlines by tripling its presence from 2018 to 2019 and by having a rollercoaster on the stand designed to show visitors in a fun and immersive way how they could use Google Assistant throughout the day. Finally, it isn’t just big brands that have a home at the show. CES ensures that small companies and start-ups have an opportunity to exhibit and to potentially find new partners or buyers. The show’s start-up area featured over 1,200 companies hailing from all around the world at the 2019 event.